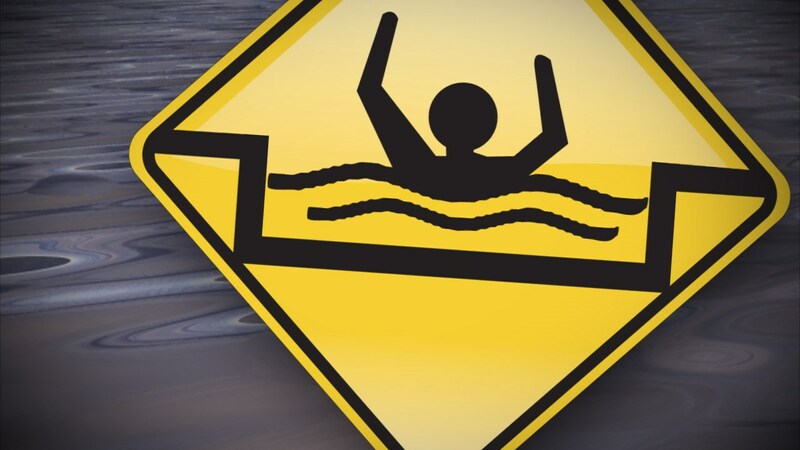 Authorities are investigating after a man drowned at about 1:00 pm Thursday afternoon in Lake Nacogdoches. Other people in the swimming area at the lake were bringing the man to the shore when EMS arrived. Crews determined the man was dead.